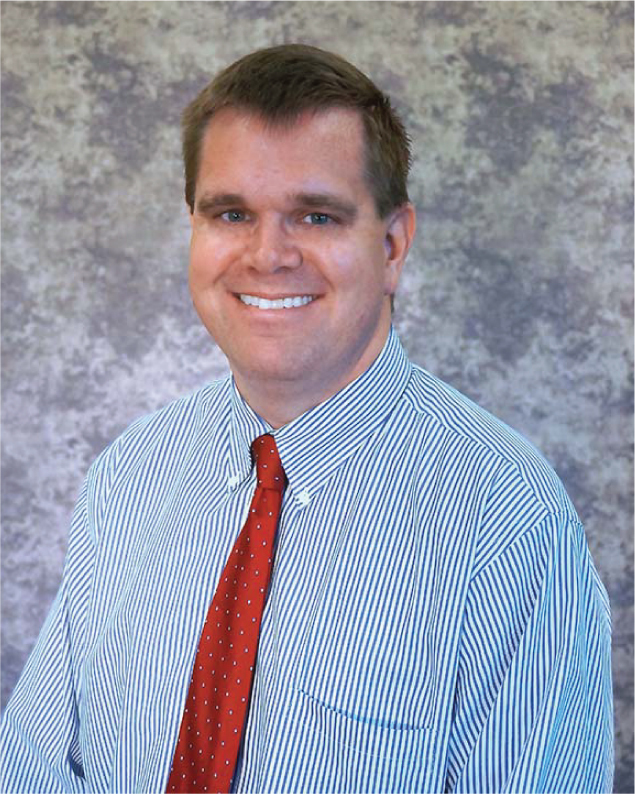 Dr. Robbins graduated from Lark Erie College of Osteopathic Medicine in Erie, Pennsylvania in 2008, followed by an internship at Valley Hospital Medical Center in Las Vegas, Nevada. He completed his residency at the University of Nevada School of Medicine in 2012. Dr. Robbins joined Exodus Healthcare Network in 2012. Dr. Robbins and his wife have five children (including twins). He enjoys cycling, running and different sports. Dr. Robbins is board certified physician and has a special interest pediatrics, chronic disease management, and dermatology. He enjoys providing care for whole families.